When you are looking at hand knotted Oriental rugs, your first thought may be that they are priced quite highly. 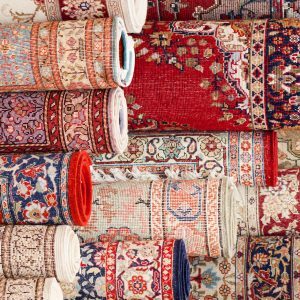 Considering price does play a major role in your decision to purchase a rug, it is necessary to understand how Oriental rugs are priced so that you can determine whether or not it is worth the investment for you. Knot count is the main factor that determines the price of Oriental rugs. Knot count refers to the number of knots that the weaver weaves into each square inch of the rug. A rug with higher knot count will be more expensive than a rug with a lower knot count because of the additional time and effort that it takes. 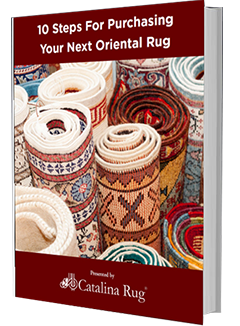 When purchasing your hand-knotted Oriental rug, be sure to ask the retailer for knot count. Since these rugs are woven by hand and weaving loom and not by machine, it takes more time and effort to weave a large Oriental rug compared to a smaller one. 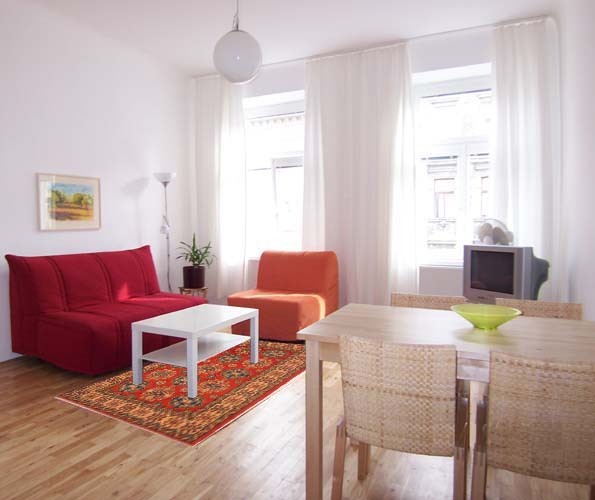 Hence, you can expect to pay more for a bigger size Oriental rug than a smaller-sized rug. Silk and wool are the materials of choice when creating Oriental rugs. You can expect to pay more for an all-silk Oriental rug as compared to one that has a combination of silk and wool. Even among wool Oriental rugs, the quality of the wool determines the price. A rug made of fine wool commands a higher price than one created from standard wool. The difference is immediately noticeable, both by look and feel. It goes without saying that intricately designed rugs will command a higher price compared to rugs with simple designs. This is primarily because it takes more time and material to create elaborate designs. 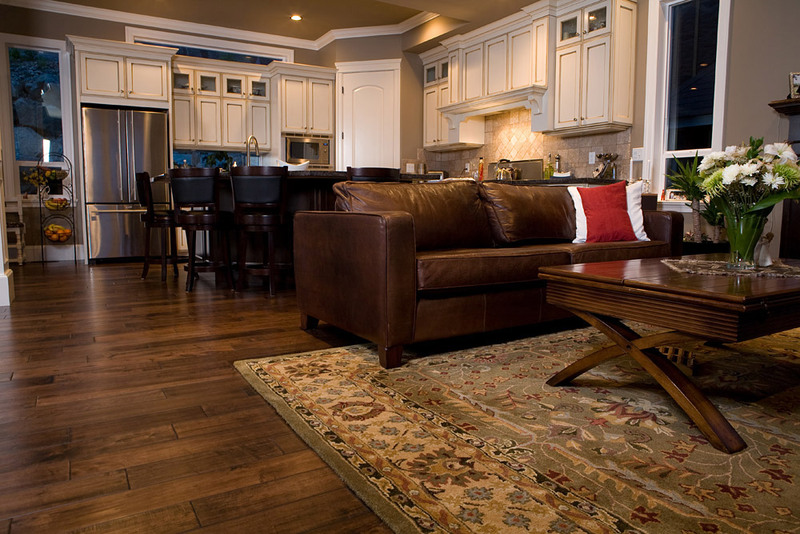 Oriental rugs are often priced based on their age. Antique and semi-antique rugs tend to be higher priced compared to new and old rugs. However, if you end up purchasing a branded new Oriental rug, you may actually end up paying quite a bit for it based on the quality of the materials used and the design elements. If you are purchasing an antique or semi-antique hand-knotted Oriental rug, the price will also be dependent on the condition of the rug. A rug in impeccable condition will naturally be much more expensive than one that is damaged or frayed. However, other factors such as age, design, and size also come into play and will determine the ultimate price. Is It Worth Paying The Price For A Hand Knotted Oriental Rug? A high-quality hand-knotted Oriental rug is a worthwhile investment, especially if you are planning to purchase an antique or semi-antique rug. 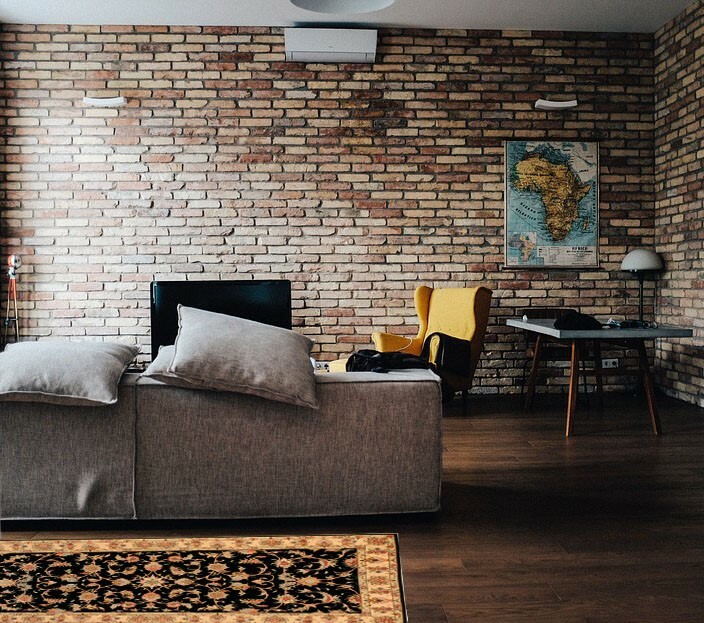 Not only will it enhance the look and feel of your home, it will also command a much higher price should you decide to sell it at a later date. Why Choose A Handmade Rug Over Machine Made Rugs?